EJCP Inc specializes in buying, fixing and renting townhouses in the Fredericksburg and Richmond areas. 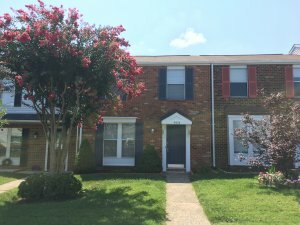 We have another very nice, updated townhome in Shannon Green in the West End area of Richmond Virginia available for rent now! This updated townhouse has 2 bedrooms, 1-1/2 bathrooms, living room that leads to privacy fenced back yard, and eat-in kitchen. All rooms are good size. The townhome is located in sought after Shannon Green Townhouses in the West End. Very convenient location, close to everything. $40 non-refundable application fee required for each adult on application. Good rental history, stable employment, and good credit is required. Income, rental history and credit will be verified. Only $1,195/month! Security deposit of $1,195 and first full month’s rent of $1,195 needed to move in. Pets considered on a case-by-case basis, $300 fee per pet. 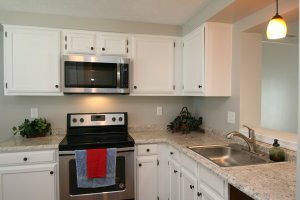 Contact us any time and we will be happy to tell you more about this fine townhome! Good luck and we look forward to working with you!